Fuzhou Tiantian Imp. & Exp. Trading Co., Ltd.
Jieyang City Zhuoyue Hardware Plastic Co., Ltd.
Yiwu Modern Jincheng Commodity Co., Ltd.
2. For bulk orders, we ship it by sea or air, for small orders, we ship via DHL, TNT or UPS and etc. 4. Can we order a sample before place the order9 Sure, you can order a sample before the buck order. 6. How do you ship the order9 For bulk orders, we ship it by sea or by air. 4) Your logo or other information could be printed for advertisement. 3. Offering the support to solve the problem in the application or selling period . meantime,you only need to give us your requirements in detail for your products. 8. Free replacement if find out any short or defective goods within 90 days after shipment. We have a staff of graphic artists nd they will create your design from any information that you can provide. We can make the products around 7-8 days if the rush service are needed for you. Xiamen Inflight Import And Export. Co., Ltd.
High quality kitchen tool melamine cooking funny caviar spoon Product descriptions: 1. Item No. 11. We have many different food containers, mini storage box, welcome to enquiry. 12. For our samples, if my price is ok for you, then you need sample to check quality, we can provide sample for free, but freight collect. 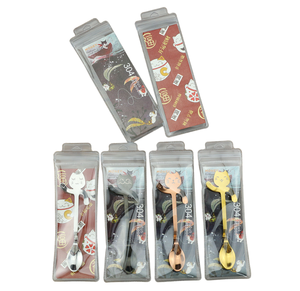 Funny spoons fEQh0t cartoon silicone handle coffee scoop for sale Number:JYC 2401923 Warm Tip Your order requirement will be proceed according to the details which you communicated with our sales representative! 2) Large order: By sea or By air 3) Choose the best and convinient way for your need Our company was established in 2004 located in the Shenzhen China, with 3000 square meters factory area, over 200 experienced workers. Our main products is Home &Kitchen product ,Some tools and security & protection Accessories. 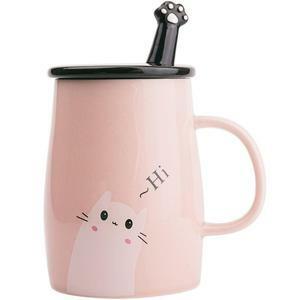 Alibaba.com offers 1,040 funny spoons products. About 22% of these are mugs, 20% are spoons, and 8% are dinnerware sets. 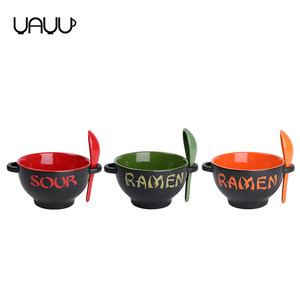 A wide variety of funny spoons options are available to you, such as metal, plastic, and wood. You can also choose from free samples, paid samples. 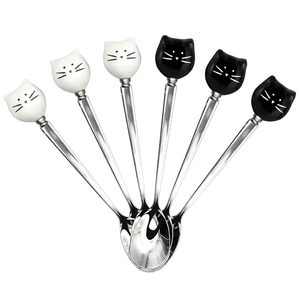 There are 1,054 funny spoons suppliers, mainly located in Asia. The top supplying countries are China (Mainland), India, and Egypt, which supply 96%, 1%, and 1% of funny spoons respectively. 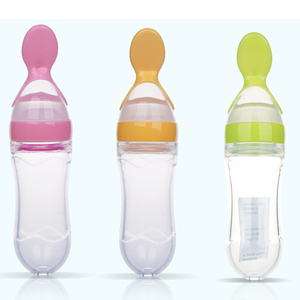 Funny spoons products are most popular in North America, Western Europe, and Eastern Europe. You can ensure product safety by selecting from certified suppliers, including 225 with ISO9001, 114 with Other, and 49 with BSCI certification.